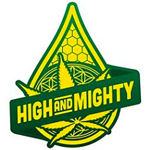 High and Mighty Extracts is a Seattle-based extraction company. The company handles the in-house processing for Fweedom, and is a regular on the Secret Cup circuit. 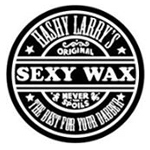 Based in northern California, Hashy Larry is a trim processing / solvent extraction company. 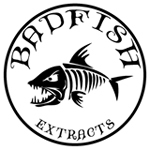 They work with a number of Bay Area dispensaries to supply patients with quality concentrates.